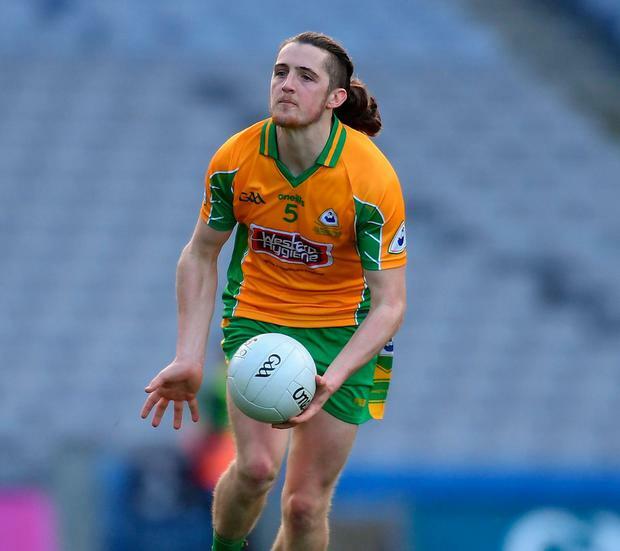 Seven Corofin players have been invited to join the Galway football squad as attention turns to championship preparations. Kieran Molloy has already featured briefly with a late introduction against Tyrone, while Ian Burke and Liam Silke played games earlier in the campaign. Goalkeeper Bernard Power, who was a member of previous squads, has also been called up and the All-Ireland club champions' numbers could be further swelled by the addition of Michael Farragher, Dylan Wall and Jason Leonard in the coming weeks.